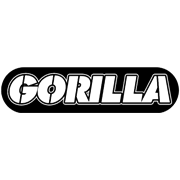 The Gorilla 1.8m single sided step ladder is ideal for many DIY jobs around the home. 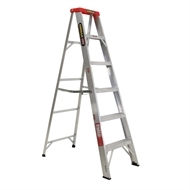 It features a 120kg domestic load rating and comes with cross-braced spreader and a handy tool organiser in the top cap. 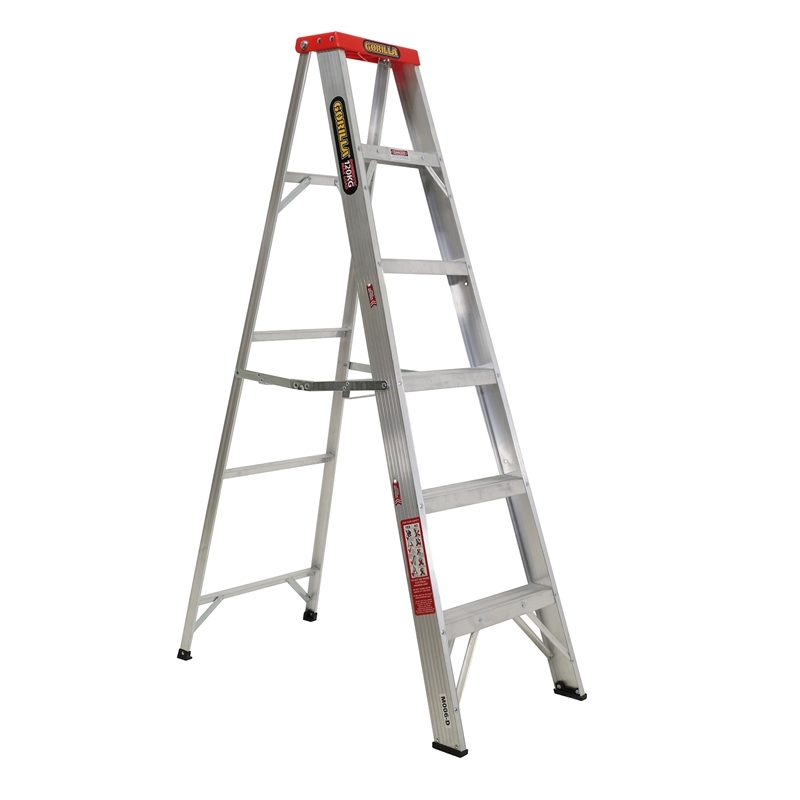 The treads are non-slip and the ladder is lightweight.